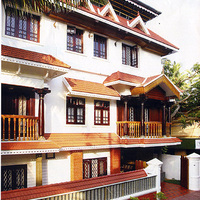 Kochi is a cosmopolitan city in Kerala filled with coconut palms and backwaters. 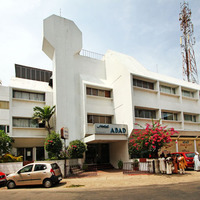 It is the gateway to Kerala and known for its rich historical past and magnificent architecture. 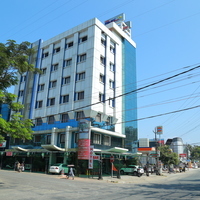 The city is explored by a large number of tourists throughout the year for its scenic beauty and number of attractions. 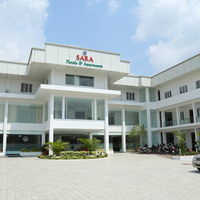 If you are looking to visit the city and willing to make this experience unforgettable then book your stay in one of the best 3 star hotels in Kochi. 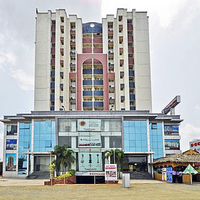 3 star hotels in Kochi are the most preferred options to stay among travellers. These are neither very expensive nor too cheap. 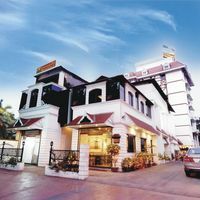 These mid-range hotels are perfect for most of the travellers as they provide a decent stay without pinching the pocket. 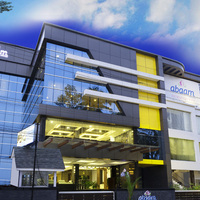 However, it is always advised to book your hotel room in advance through Cleartrip. Most of the hotels here are located on the prime locations of the city, giving you the opportunity to commute around the city with ease. 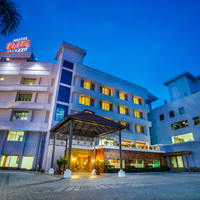 You may check all the hotel details on our reliable and user-friendly travel portal like Cleartrip before booking your stay. 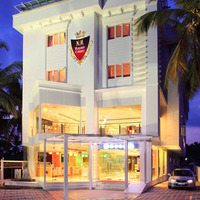 The 3 star hotels in Kochi are known for their hospitality and incredible services that they offer to their guests. 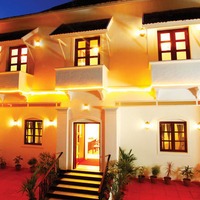 Some of the old forts here have been converted into hotels and provide a royal stay experience. These hotels have rooms with all the basic amenities, such as a television, AC, coffee table, telephone, desk, wardrobe, and en-suite bathroom. Other offerings in the room depend on the type of hotel room you choose. For example, standard room, family room, or a suite. 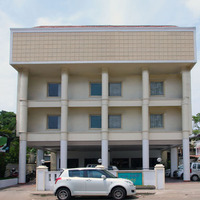 Some hotels also have in-house multi-cuisine restaurants, serving the authentic food of Kerala and other cuisines. 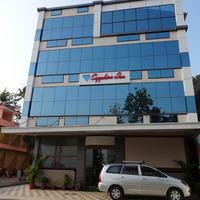 You can also find hotels in Kochi in close proximity to backwaters offering beautiful views. You can request for a room with balcony to enjoy nature whenever you want. 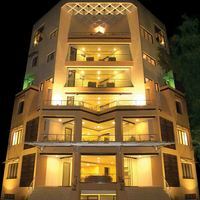 Some of them also have fitness centers and authentic spa and massage centers for rejuvenating the guests and making their stay a memorable one. 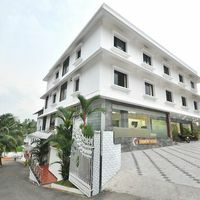 If you want a hotel room close to one of the prime locations of the city, such as the Kochi airport, then you can visit Cleratrip and find your stay by specifying the required location. 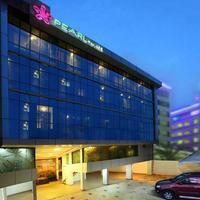 For a lovely experience and comfortable stay 3 star hotels in Kochi are the best. Cleartrip is known to offer discounts and benefits to its customers, so do not miss the opportunity to do your bookings with us and avail various offers. 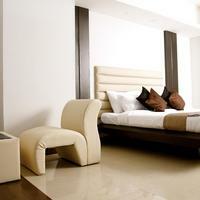 We also have a mobile application to make your online hotel booking process hassle free. 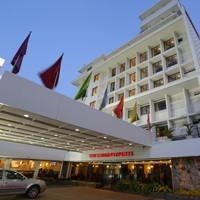 Cherai beach palace , the blooms Kochi , The hotel elite Palazzo and the club Mahindra Cherai beach are some of the best 3 star hotels to stay in Kochi. Simply browse our site and take your pick depending on the customer reviews, ratings, pricing, and other such factors. You can also see the images of the hotels on our website in order to get an idea of what to expect. You can make the booking and payment online in advance or you can choose to use the feature called pay@hotel. 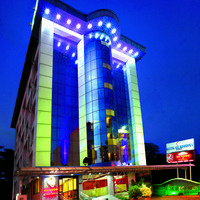 So, if you are planning a trip to Kochi or elsewhere, now you know from where to do hotel bookings. We have easy booking process and can be done in just a few clicks. Book your hotel today for a worthwhile vacation.